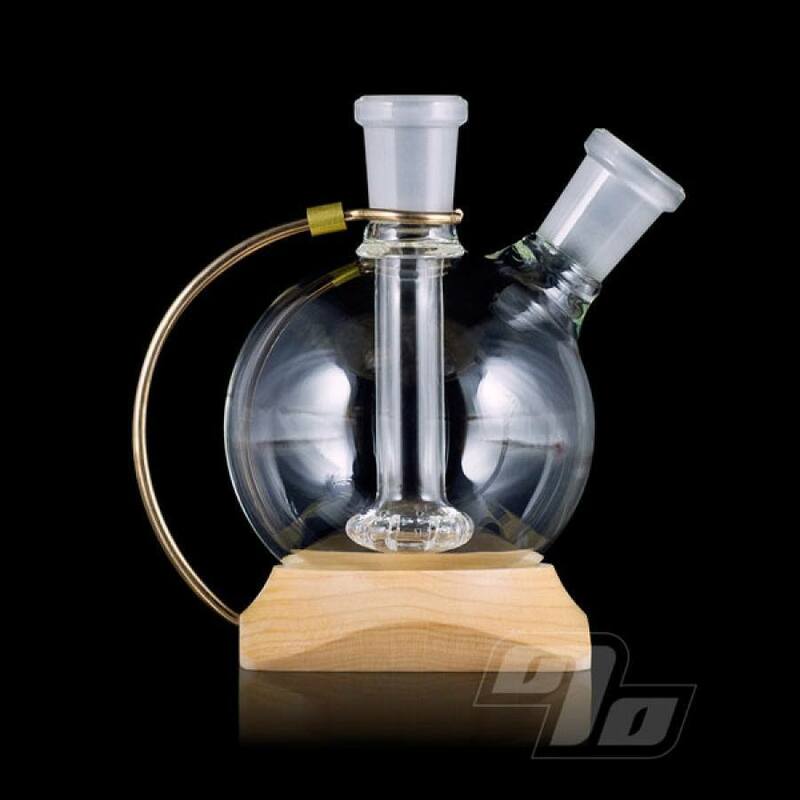 The Magic-Flight Orbiter bubbler is an essential accessory for any Launch Box Vaporizer. With a showerhead style downstem and two 14mm female glass joints, the Orbiter bubbler will cool your vapor to perfection making every draw smooth and enjoyable. 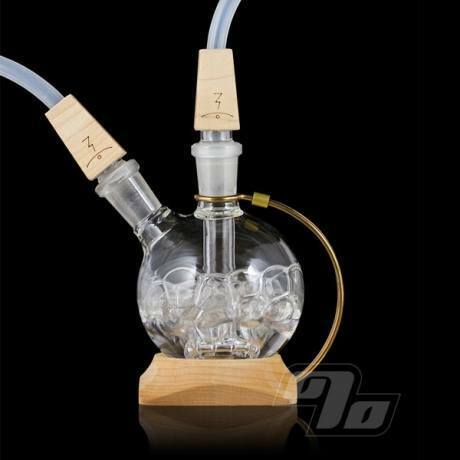 The Magic Flight Orbiter bubbler's square, wooden base allows it to rest securely on any table. 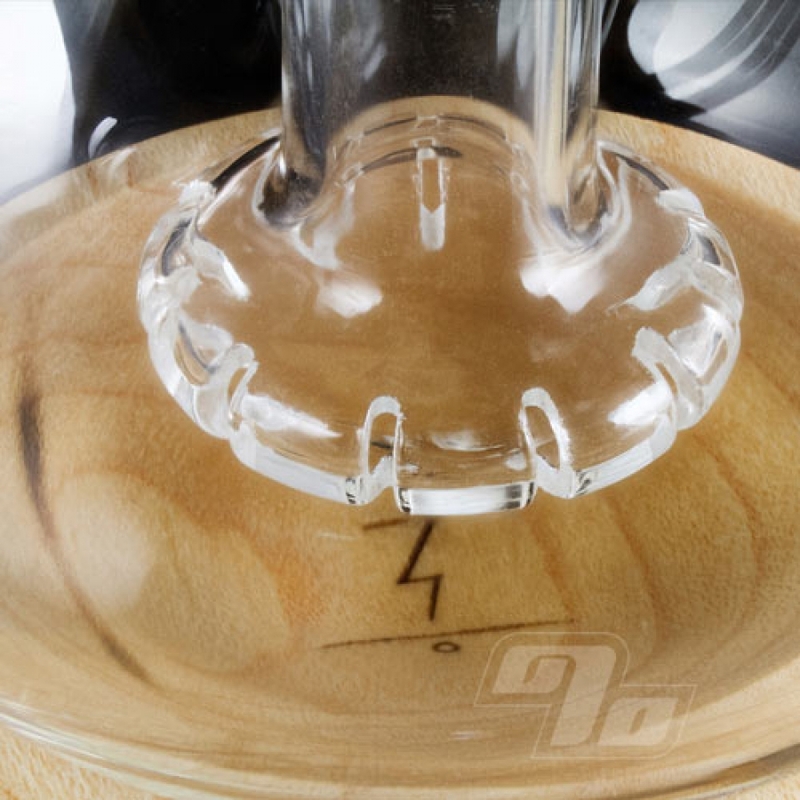 Included are two Magic Flight Water Pipe Whips; a standard 18 inch size to connect to your vaporizer and another 27 inch size that serves as the draw whip for a cool, refreshing inhale. The Magic Flight Orbiter bubbler makes for a excellent upgrade when sharing vape sessions with friends. 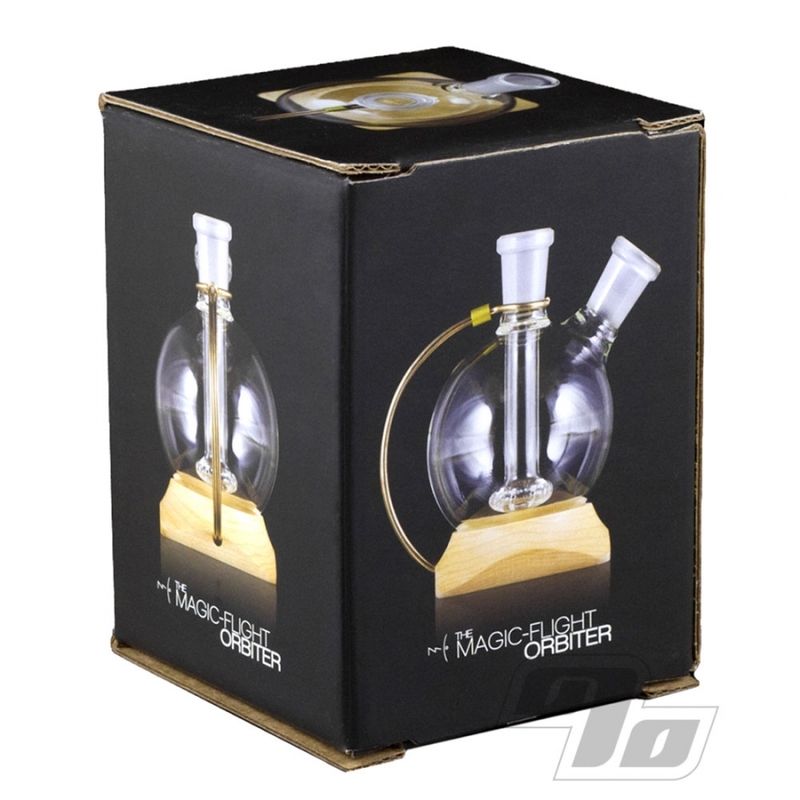 Super cool packaging (doubles as a carrying/storage case) means the Magic Flight Orbiter bubbler makes a great gift for any friends and family that love their Magic Flight Vaporizers. If you are a fan of the Magic Flight Launch Box wait until you get this. It has a stylized 'steampunk-ish' design and smooths out your vapor even further. Just a beautiful piece. I love this thing. Makes it way easier when sharing with new MFLB users. You don't have to teach the the art of using. 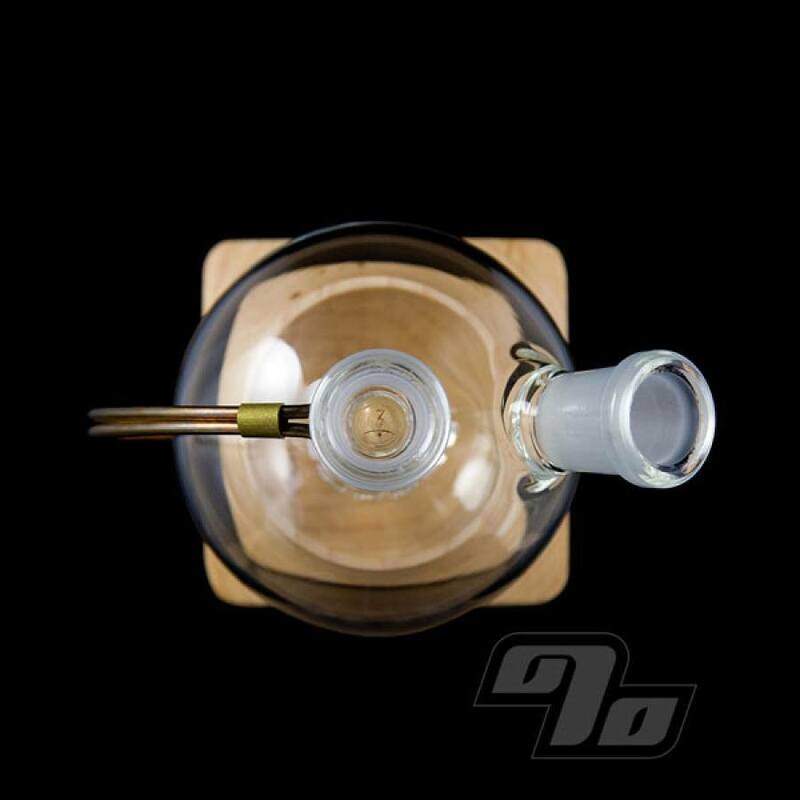 On top of all that, tthe Orbiter Bubbler looks awesome. I couldn't believe how small it was in person. It's tiny and super effective.